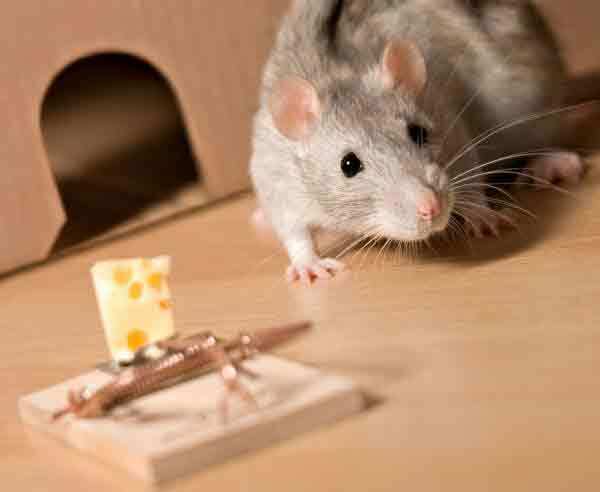 Pest Control » Why rats or rodents are harmful pests? Why rats or rodents are harmful pests? Rats and rodents are not only a big problem for Australian homeowners but also for business owners, especially those who are in the restaurant or food industry. What makes rats and rodents pests? Rats are disease carriers. Rats are known for carrying a large number of diseases and some among them can badly affect human health. One disease coming from rats that threatens human health is plague. This disease actually did cause an epidemic called Black Death decades ago. Rodents are not ideal to have in our living areas due to their eating habits. Not only do they destroy food containers, they contaminate our food by leaving their excrement, urine and hair. Rats cause physical damage. As rodents teeth keep growing constantly, they need to constantly chew or gnaw to stop them from growing to long. Their gnawing thus will cause physical damage to your furnitures and equipments. If you need to stop a rat or rodent infestation in your property, you may call (02) 8007 4666 to get a FREE consultation. Get the best pest control price in Sydney when you book now! We price match! Book a trusted rat control service in Sydney! Homeowners who expose to these creatures must have at least once try to solve the problem themselves by using baits or getting a cat. However, they do not always successfully catch the rat. In this case, it is better if you contact a professional pest controller to help you taking care of the issue. The pest controllers will do an inspection and create a proper treatment plan for your home. Call our pest control services at Masters Pest Control Sydney on (02) 8007 4666 to schedule an appointment.